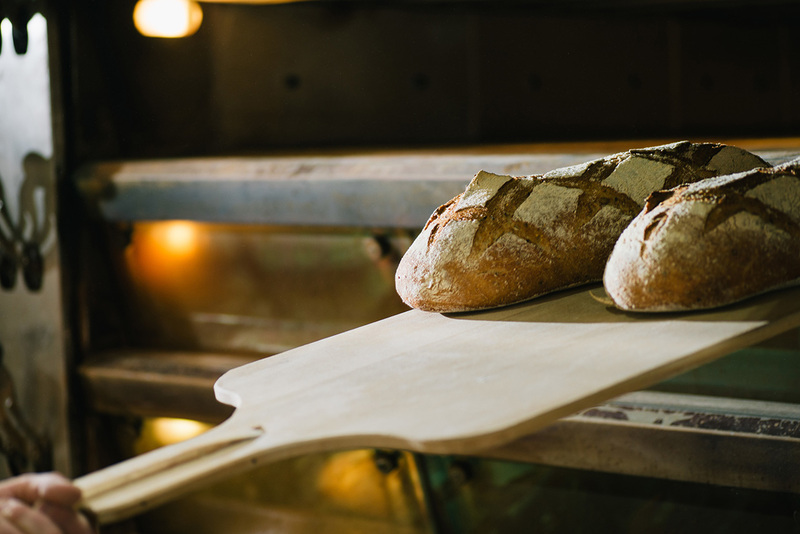 We are quality driven bakery – we love to bake, eat and talk about bread and croissants all day everyday. 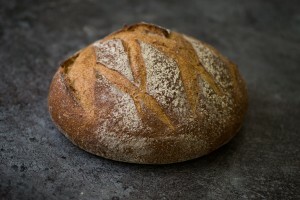 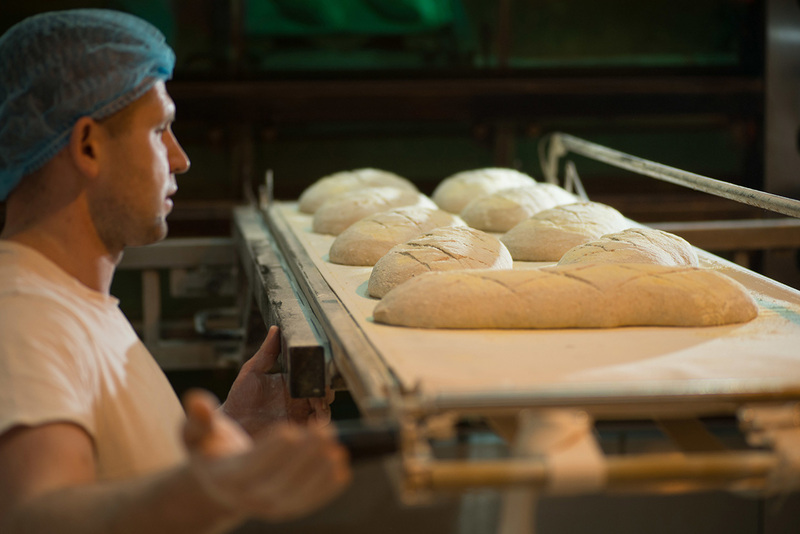 At the heart of all our breads are four simple ingredients – flour, water, salt and time. 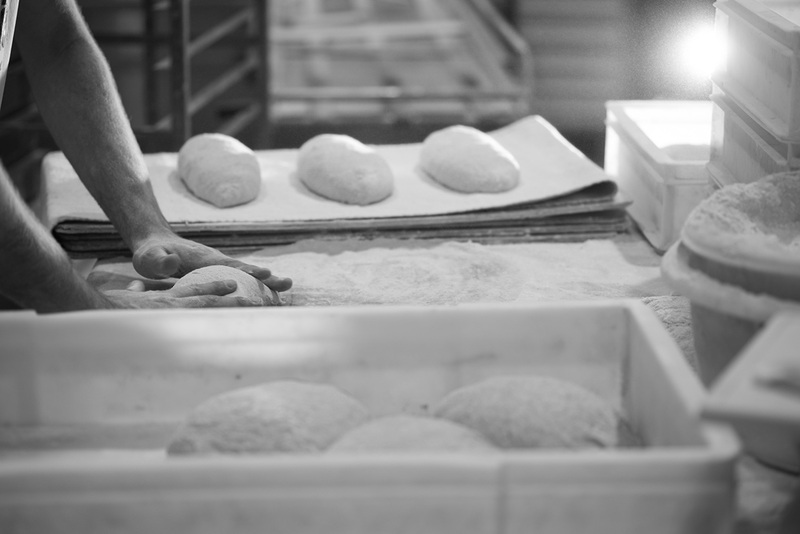 Time is the key to our product, we believe fermenting our doughs over a very long period allows for maximum flavour, crumb, crust and shelf-life. 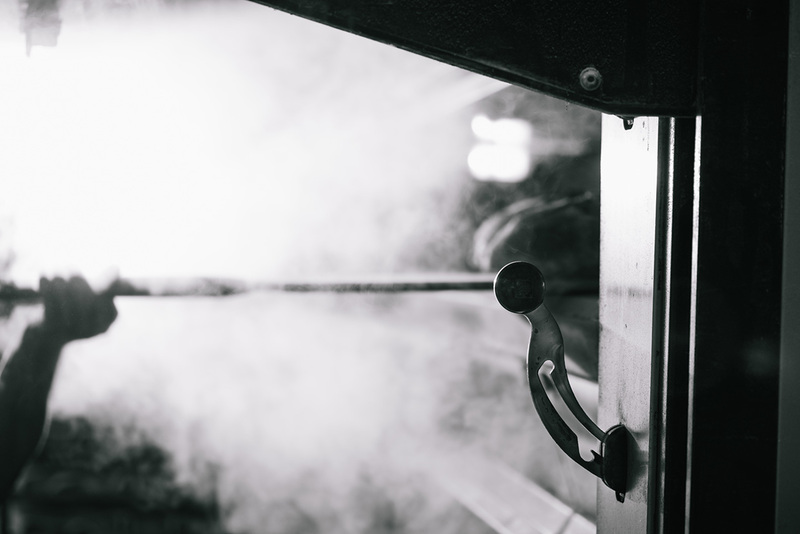 We are a wholesale business only, we do not have shops or do markets or classes or anything else, we are solely focused on our clients 365 days of the year.